Rule of thumb: Be sassy, but keep it classy. 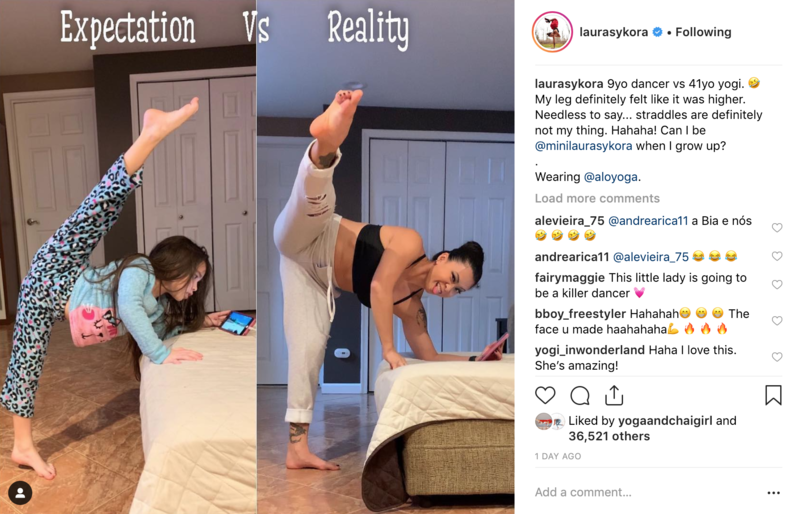 When connecting on social, it pays for brands to retain identity with an edge — but how much is ‘too much’ and when does toeing the line become crossing the line? 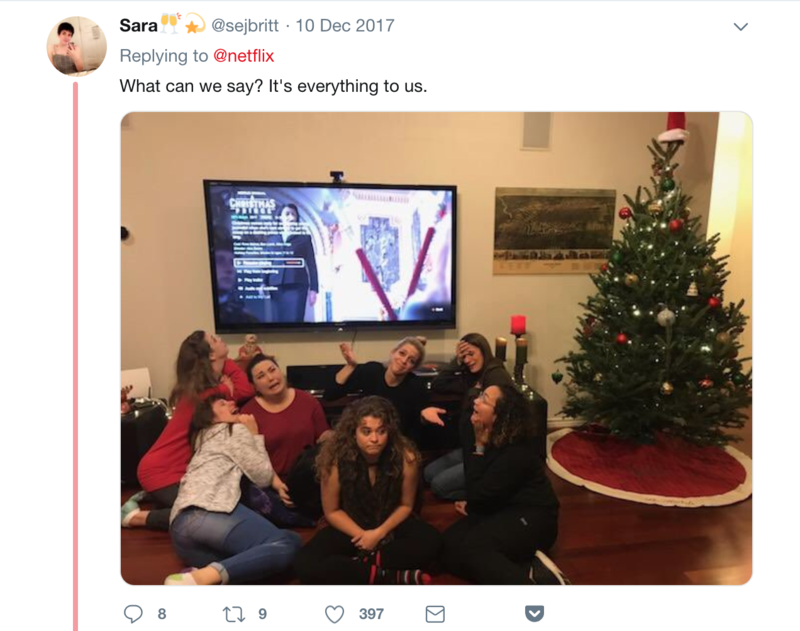 Examining brands’ behaviour on social today, however, you have to ask: Is there even a line anymore? The moral of the story? You can’t please everyone. The lesson for brands? Know your social media platform and use it accordingly. “This information represents overall viewing trends, not the personal viewing information of specific, identified individuals”. But when in Rome…you do as the Romans. 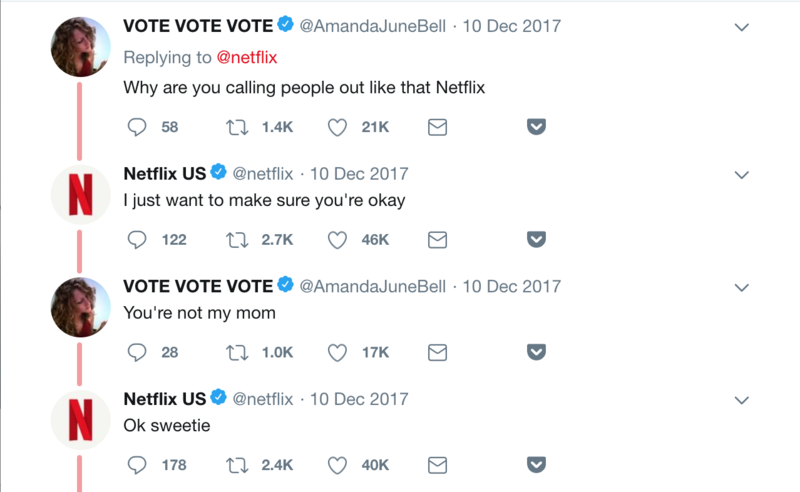 And when on Twitter, you make like Wendy’s and other burn-friendly brands and engage in conversations that feel like ‘real-life’ conversation. In other words, there’s a certain amount of room for and even expectation of snark on the conversation-focused functionality of Twitter. This probably wouldn’t work on YouTube and Instagram, however. Every platform has their own idiosyncrasies and unspoken rules of sass, edge, wit and burn. What works on one platform may not on another. So it’s all about reading the platform well and working according to these rules. Oddly, the presence of snark, personality, and wit is not an entirely unwelcome evolution. It’s rather an inevitable one. As we’ll see, making brands and businesses more personable, having them seem like individuals in and of themselves is the key to engagement. Because, for social media, the currency being traded on today is authenticity. It wasn’t long ago that brands presented themselves as formal but friendly, always willing to help their customer, pushing offers out, announcing their benefits, and trying to get their customers to click through. But, today, it pays to be sassy and snarky on social. Because that’s the way social media has evolved. There are a couple of antecedents to this inevitable evolution, however, and we can see how these all play a part in the rise of the ‘personality’ of brands. The best part about this is that the stilted, forced and often painful formality of brands have transformed into something that feels more authentic and, better yet, accessible. And isn’t this what social is all about? Customers having ‘behind the scenes’ access, amongst other things. Access, is, in fact, the corollary ‘A’, besides authenticity. 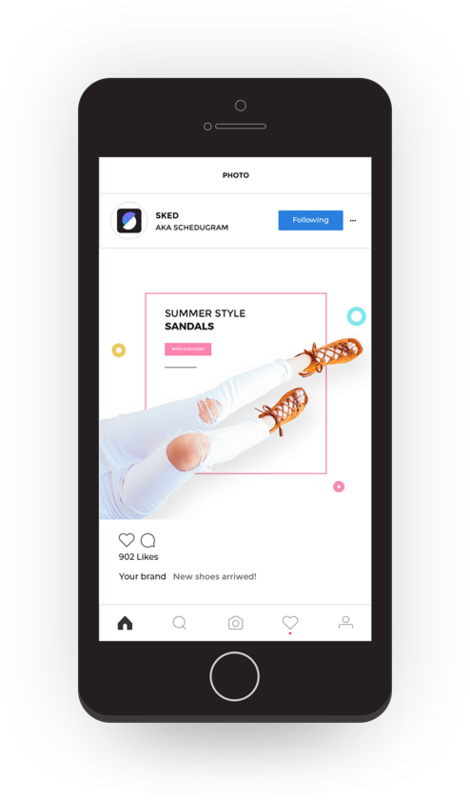 The change in stance on social media — from brands being deferential to brands being irreverent — highlights a major shift in everything from customer service to sales tactics to writing conversion copy. To be customer-centric is to mimic the voice of the customer. And that’s really what social allows brands to take advantage of. Gary Vaynerchuk puts this best: Everyone is a media company and, if you’re not behaving like one, you’re missing out on connecting with your audience. What does being a ‘media company’ really mean? It means taking a hard look at your online presence — a combination of content, images, graphics, ideas, writing, offers, strategy and more — and allowing this to guide your actions, even if you’re not a business, per se. 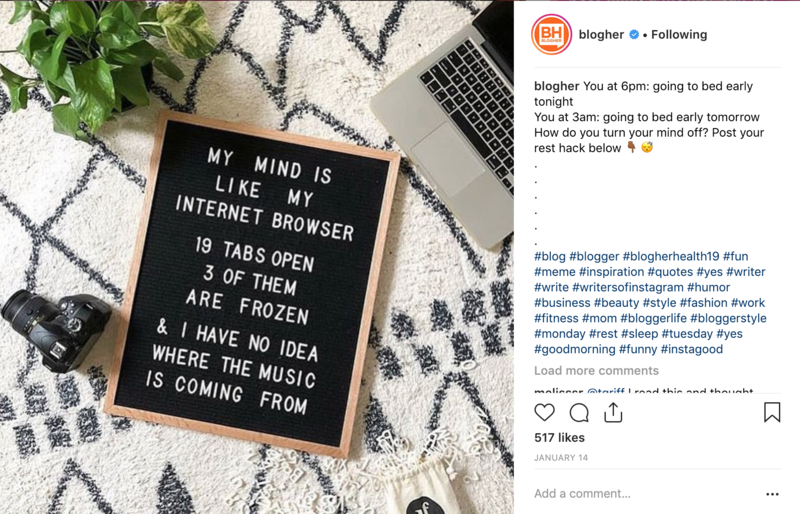 For entrepreneurs looking to scale up their online influence, operating with this mindset helps to pivot their online actions, encouraging them to ask ‘Why?’ and ‘What value am I bringing with this post?’ with their content. For brands, however, the opposite is true: Since they’re already a company, it’s important to start thinking and behaving like an individual. An individual who is a media company. 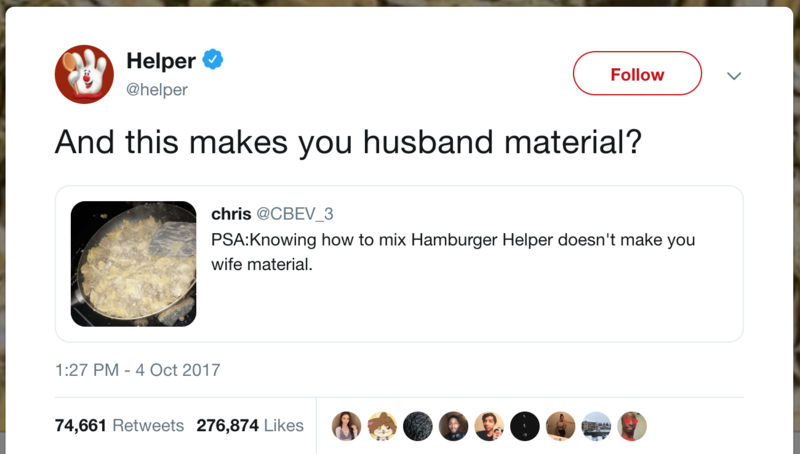 To understand the pivot from customer centricity being about servitude, to now being about attitude, let’s take a look at Hamburger Helper’s cutting wit. People are chiming in to the conversation. Some are customers. Some are not. Some could possibly be on the verge of becoming a customer. 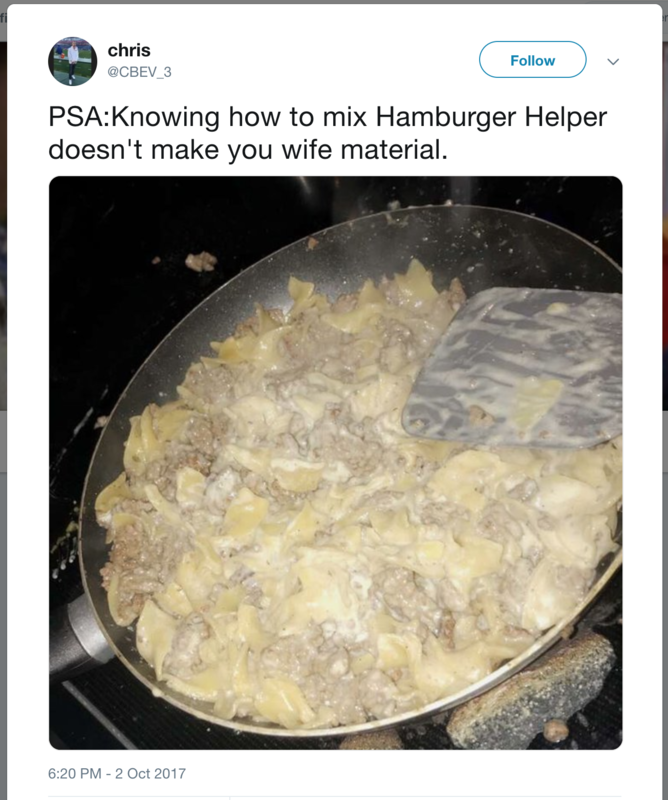 This one Tweet may translate into the following situation: the next time they’re in the grocery store, they may chuckle when looking at Hamburger Helper on sale. And then they may reach for that Hamburger Helper on sale. So to ‘authenticity’, let’s add one last ‘A’: Attention. Adopting the voice of customer is more likely to gain their attention than simply pushing offers out and asking, ‘How can I help you?’ On social platforms, customers don’t want to be helped. They want to be engaged. And that’s what Hamburger Helper is doing so well here. Automatically post your social media content on Instagram, Facebook and (soon) Twitter. 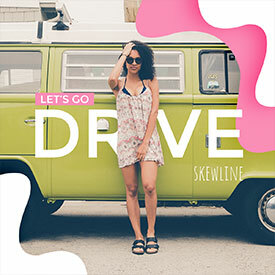 Save time and collaborate with ease on our powerful visual marketing platform. The rise of inbound marketing, from push marketing, has been a gamechanger. Instead of trying to force the sale or an offer on customers, the brand and business simply focus on bringing value and educating or guiding their customers towards a purchase decision. The seeming nonchalance of this really works. Customers don’t feel like they’re being pushed into a corner. What’s even better is that it works extremely well with the digital era we live in, where mobile device and smartphone usage, coupled with Google search and reviews prior to purchasing are a common behaviour. Take a look at retail stores: sales associates are now known as ‘product specialists’. And these shifts are all in keeping with the fact that, for brands and businesses, trying to convert a customer is a waste of time. Instead, it’s all about building a relationship based on trust — regardless of whether they buy or not. The assumption here is that the business is playing the ‘long game’, banking on the power of persuasion and interaction over time. And given that the Rule of Seven — the idea that it takes, on average, around seven interactions for a customer to buy from you — has fractured in the digital landscape to anywhere from 10 to 20 interactions instead, a longer sales cycle means more qualified leads coming through, with higher ROIs all around. In other words, it takes less to convert those who are already believers. And those who aren’t? Well, they may never. Or they may, indeed, someday switch on and purchase. But brands go in with the assumption that their customers are out there, listening. 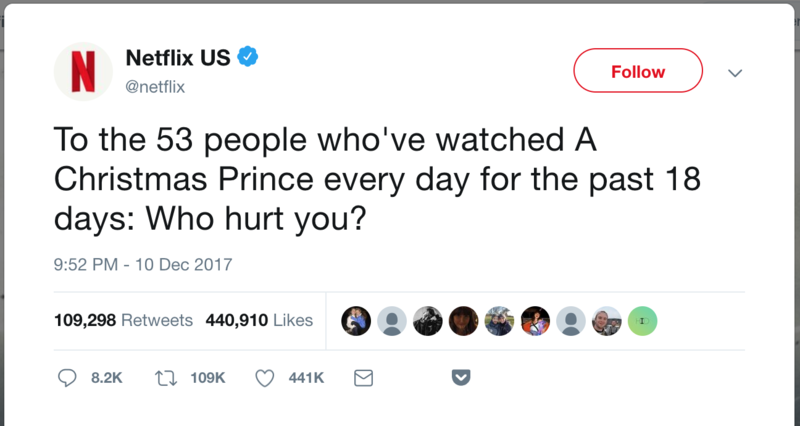 It’s this level of confidence and diffidence that allowed Netflix, for example, to include snark in their Tweet. They had no fear of ‘losing’ customers because they aren’t focused on pleasing customers. They assume their customers will not just remain, they’ll appreciate the humanity behind the Tweet. 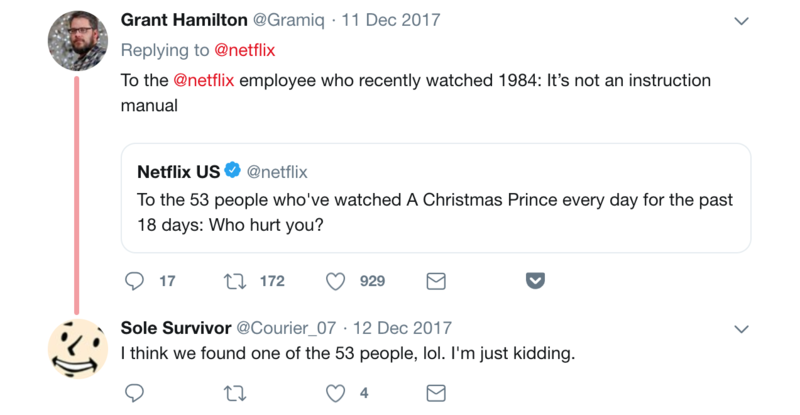 Twitter’s style is more self-deprecating. It calls for wit and snark and the chips to play are words. Conversations are rarely saccharine between friends — they’re full of inside jokes, cheeky humour, GIFs and commentary. This is what authenticity means on Twitter. On Instagram, there’s more of a willingness to showcase memes such as ‘Instagram v.s. Real Life’ because Instagram has become all about the glamour and construction of an image. On this platform, authenticity means debunking a widely-held myth that life is as perfect as you see in an image. Captions play less of a role than the image but they’re still important. They’re usually conversation starters. And resonance is what Instagram users are looking for. Don’t take attention for granted! Attention, access, and authenticity. 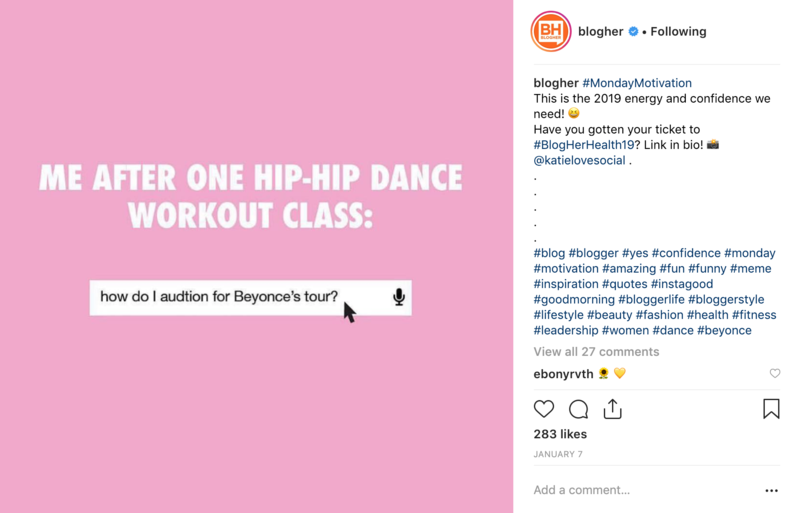 When operating on social, this trifecta is what should empower brands in their bid to be strange, snarky, sassy, witty, edgy or just downright weird. It may sound counterintuitive but here’s what these brands successfully really prove. Being 100% consumer-centric is not mutually exclusive with having a personality on social. Serving your customers with detail-oriented and empathetic service means you can’t be weird, unique and human. After all…isn’t that the whole point of advertising? 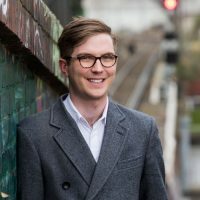 Hugh runs Sked Social, and has strong opinions about the future of the social media space.